Ask anyone…I freaking love dollar bins. I do, I admit it. I love the dollar store in Georgetown (Dollar Tree and Dollar General), I love the places on the square who have mega sales constantly, and I love the dollar bin at Target in Georgetown. As a matter of fact, I have actually dreamed about it. Not to get too detailed, but the dream had something to do with the dollar bin, a lasso, and a rainstorm…but I digress. Every other Monday, I take our 7 year old (Caroline) to horse riding lessons at Kelly’s Kids in Georgetown… (512) 863-7649… Normally, I stay and watch her. 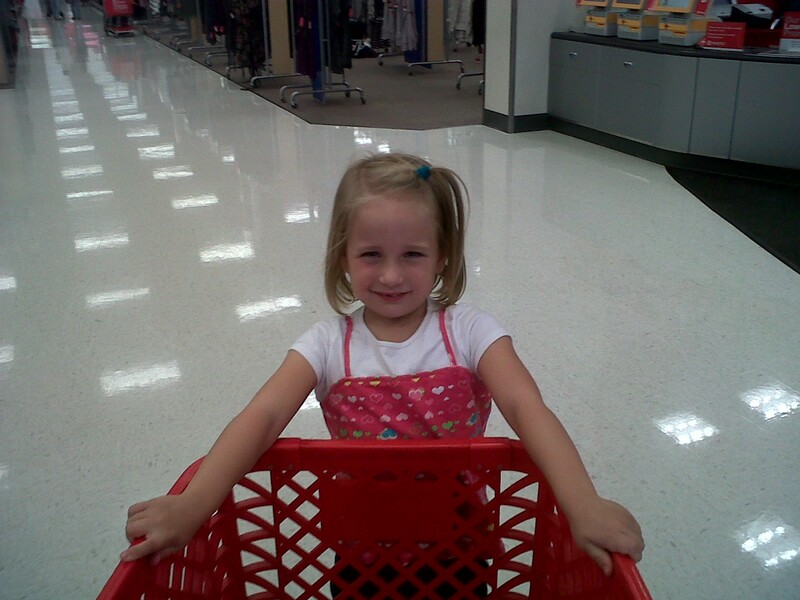 Tonight though, I needed an excuse to get our younger daughter (Michaela) out of the house. She was in one of those 5 year old whiny moods. So, how do I do that? How do I convince a 5 year old to go out in the heat with me? TARGET’S DOLLAR BIN!!!!! HELL YES!!! Have you ever had one of those moments where the world just seemed right? Yes, it was one of those moments. 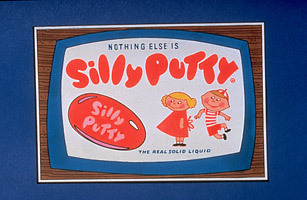 “Daddy, what is Silly Putty?” “Ohhhh…sweetie….the question is not what IS Silly Putty…the question is what is it NOT”. Posted on September 13, 2011, in Uncategorized. Bookmark the permalink. Leave a comment.